Deluxe Premium Napkins with a linen look and feel that will add luxury to those fine dining moments. Soft, silky and easy to fold makes them the ideal choice to radiate image and style. 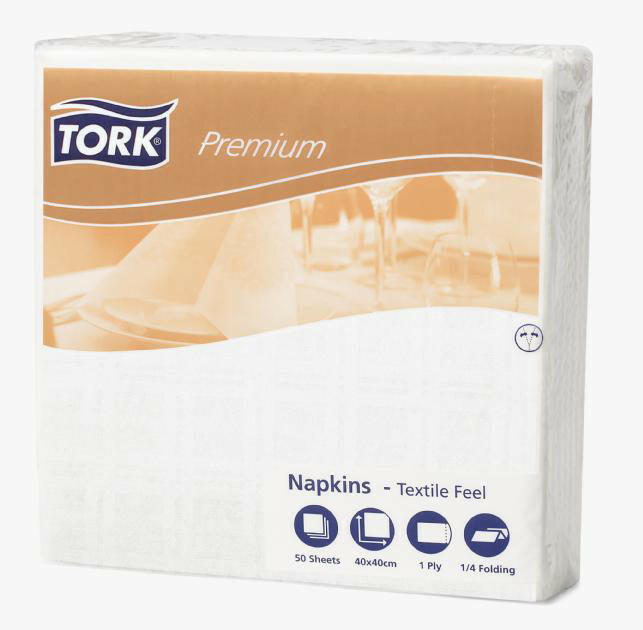 With exceptional absorbency and strength they provide similar qualities of real linen with the added bonus of quick disposal and convenience.